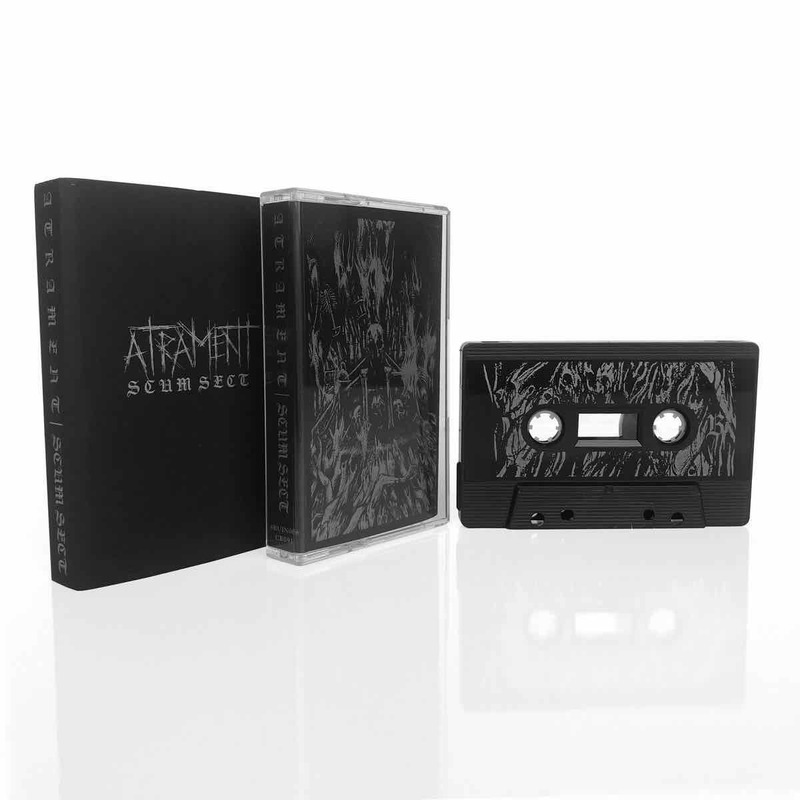 Nihilistic Bay Area crust punks Atrament (who feature in their ranks current and past members of Vastum, Necrot, Mortuous, Abstracter, Moral Void, and Black September) return with “Scum Sect“, a thirty minute sophomore offering of sprawling hostility and of marvelously regressed sonic barbarism. 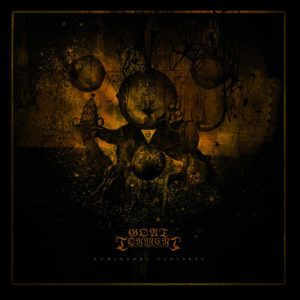 Fusing together crust/anarcho punk, black and death metal with classic Swedish D-Beat, Atrament draw influence from bands like Doom, Discharge, Deviated Instinct, Skitsystem, Craft, Darkthrone and Dismember to instate widespread terror and summon total sonic warfare. 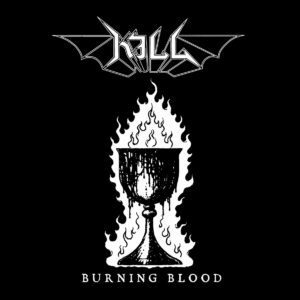 A must listen and own for any true fan of Wolfpack/Wolfbrigade, Skitsystem, Gehenna, Vallenfyre, Acephalix, etc.